You know that you want more out of life at the moment. You can feel it in your soul. More excitement. More connection. More ease. More fun. More time. You have a desire to find your true self underneath all the hats you’ve been wearing for years. You would love to be unapologetic for who you are. Yet right now your reality looks so much different from what your soul is hungry for. You had so many aspirations as to how your life would turn out once you got the house, the job, the family and the friends. All those things which were supposed to make you happy. Except you aren’t happy. Not really. You are an intelligent and smart woman yet despite everything you have achieved in your life so far, it doesn’t ever feel enough for you, does it? You find yourself doing more and trying harder. Comparing yourself to everyone you meet, the people you follow on social media, beating yourself up in the process. You can be so hard on yourself at times. You have so many roles to fill in your life at the moment. It’s no wonder you feel you’ve lost yourself. You’ve become someone to everyone but you. You want to be able to enjoy being in the moment but instead your head races with a million and one things and it is never quiet. On the outside you’d never guess that all of this worry, anxiety, self doubt and overwhelm is bubbling under the surface as you manage to keep it all together, until you have a moment when you’re on your own then you either can’t stop crying or eat your body weight in chocolate washed down with a bottle of wine. Putting yourself last. Everything and everyone takes priority over you and your needs. The idea of having ‘me’ time stresses you out as you have so much to do and feel too guilty if you did anything for yourself. People pleasing just incase you might offend someone or upset someone. You often say ‘yes’ when you mean ‘no’ in fear of people not liking you. Numbing out of your reality. Eating chocolate when you feel fed up, drinking wine after a stressful day, scrolling social media for hours before bed despite feeling exhausted. Always ‘doing’ and keeping busy, never feeling that you are doing enough. It’s not in your nature to sit still. Practicing perfectionism as if your life depends on it. When things aren’t done ‘perfectly’ it freaks you own and sends you into a spin of anxiety, worry and often self criticism. Doubting yourself in so many areas. Your self belief, self esteem and self worth are not where you’d like them to be. And that self doubt is dimming your light. Stopping you from shining. Probably the most significant is you don’t ever feel enough no matter what you do, how hard you push or how many successes you have. She’s done with being silenced. She’s done with not being trusted. She’s done with being ignored. Boundaries are her middle name! 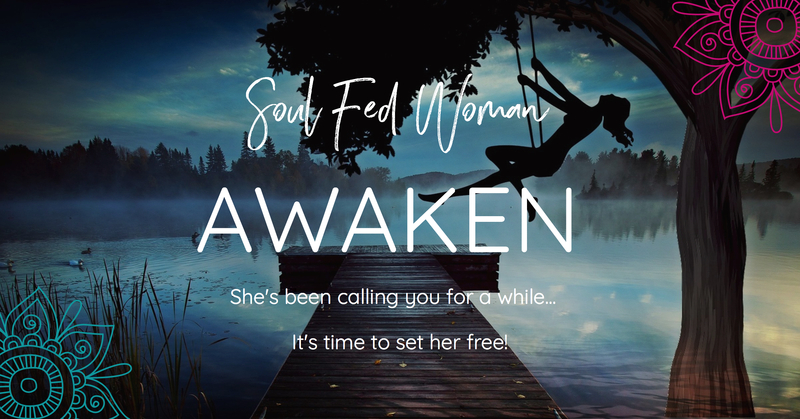 Can you imagine a life in which your Soul Fed Woman is fully AWAKENED? A life in which YOU are THAT woman and THAT women is YOU? > Didn’t know who I was. I had become someone to everyone but me and I honestly didn’t know who ‘me’ was if I took away the roles of being a mum, wife, business owner and mentor to others. > I was drained to the point of exhaustion. Every day felt like a monotonous hamster wheel which was zapping my life force out of me and stifling my soul. > Never felt good enough. Comparing myself to everyone became a daily occurrence. Feeling I wasn’t enough showed itself in my desire to lose weight, succeed more, do more and have more. I didn’t realise I was actually trying to find external validation for who I was. > Numbed out excessively with food. Binging and emotional eating became my norm and once the guilt kicked in, which was fast, I’d start preparing for a diet to start the following week. > Kept pushing myself as that’s all I ever knew what to do. When I was tired, I just kept going. When I felt exhausted, I just kept going. When I felt unmotivated and disconnected from my work, I just keep going. Over the years, I have witnessed that when a women truly steps into her power of her authentic self and allows her Soul Fed Woman to shine and come through, everything can and does change for her. I’m so honored that you are here. In amongst the noise of the internet, you have found yourself here for a reason. No such thing as coincidence. Everything is divine timing. So who am I? Well I’m a lot of things. 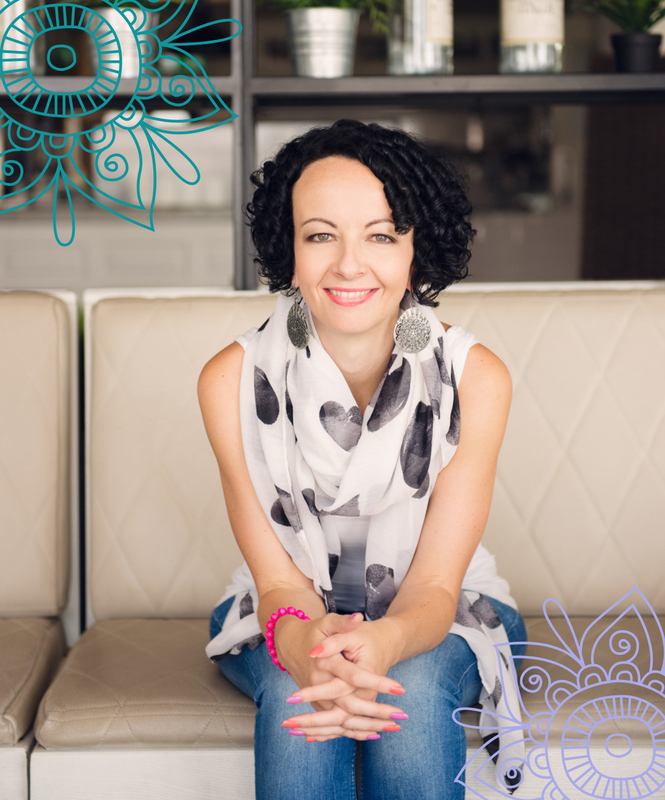 A mum, a wife, a mentor, a teacher, a coach, a therapist and a business owner. I’m a female empowerment mentor. A mindset mentor. A spiritual teacher. I’m also a cake and coffee lover. Obsessed about all things hot pink. And sparkles. I’m a little unorthodox but that’s why I am so relatable. I’ve found a way of sprinkling spirituality and divine guidance in to my life in order to make space for myself without needing hours every day to meditate, journal or run through crazy rituals based on the alignment of the planets! Let’s face it, time is precious. Most of mine is spent working with clients, growing my business, drinking real coffee and eating cake all whilst juggling the demands of being a mummy (tidying, moving things, cleaning, tidying, driving, washing, moving toys again, you get the gist) and I’m guessing your life is similar too. No drinking out of coconuts on a beach for me, if I get to finish a cup of coffee before it goes cold it’s a major celebration! To help you realize, recognize and believe that you are enough. It’s time to let go of the overwhelm and stop the plate spinning gorgeous. Let us help you start discovering that you have all the answers and guidance within you to create balance in your life. It’s impossible to know who you truly are UNTIL we can get clear and focused on what it is that you want to change. What areas of your life? What aspects fo yourself? What habits and behaviours? What beliefs and stories? This isn’t creating a vision board by the way, this is about taking a snapshot of where you are, with honesty, in order for us to build upon over the rest of the journey. I’ll teach you a way of getting to your truth instantly, even if you don’t believe you know who you are or what you want! HOW MANY NO LONGER SERVE YOU? What blocks are in your way? 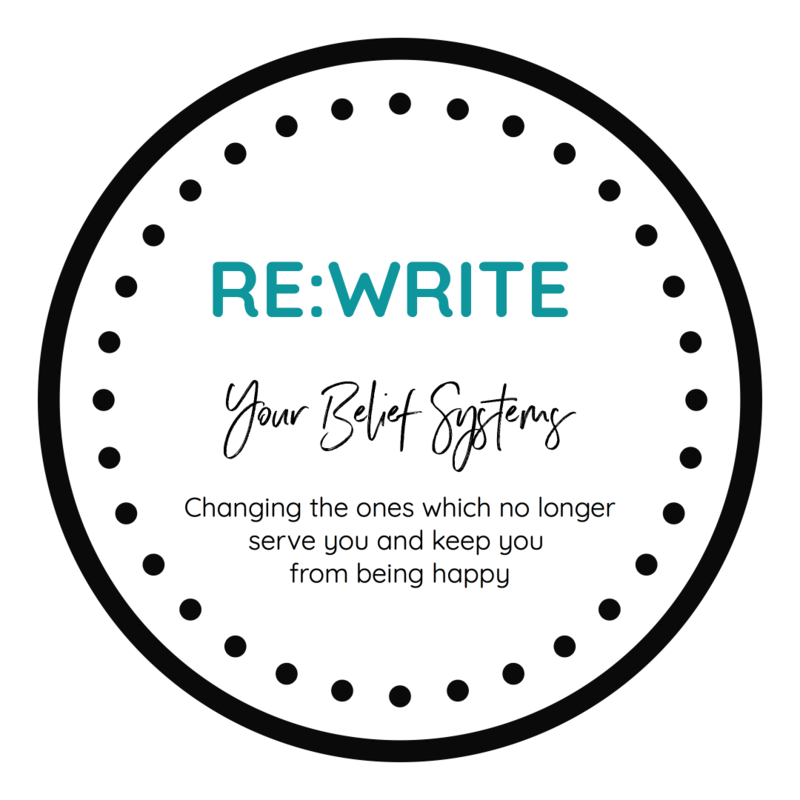 Identify the limiting beliefs, stories and behaviours which have kept you stuck and learn how to change them quicker than you thought possible. Learn how to increase self trust, self belief and intuition instantly. Embrace your personal power. 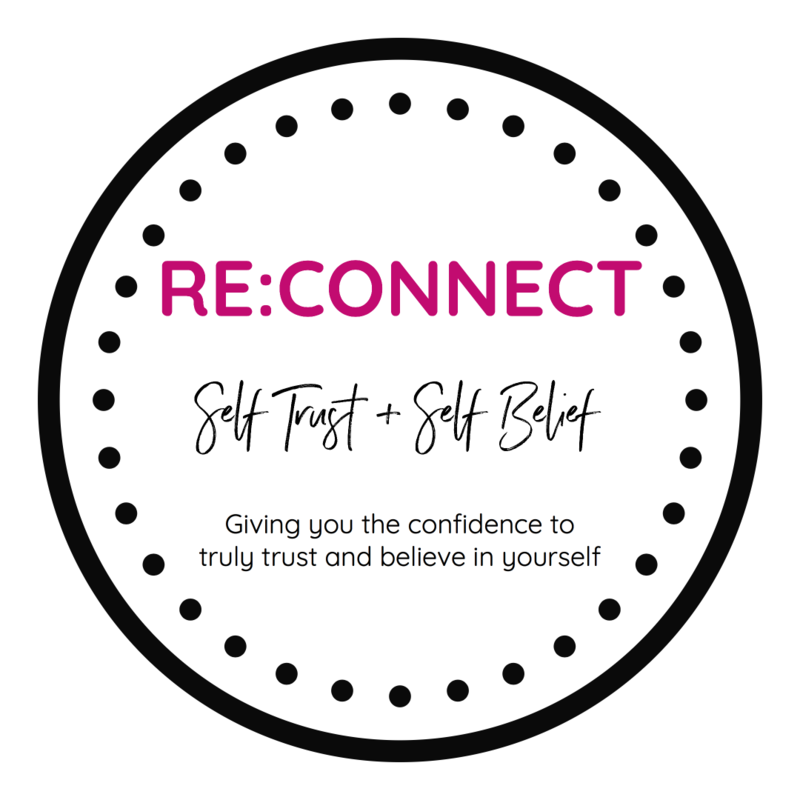 When we have spent any amount of time living inauthentically and ignoring our inner voices, we need to spend some time on reconnecting back to our trust and belief. Not just in us, but in life itself. This pillar is just as important as the other 3, as without strengthening your trust and belief muscle, self doubt, resistance and fear will always be in the driving seat. This program is not just teaching and learning. It’s also about implementation and embodiment. What use is knowledge without doing anything with it? Most of us have a wealth of knowledge, yet sit with it and wonder why nothing changes. So, our final pillar in awakening is learning how to, practically, embody and become that soul fed woman. We’ll do this through mindset technique, embodiment practices and rituals. 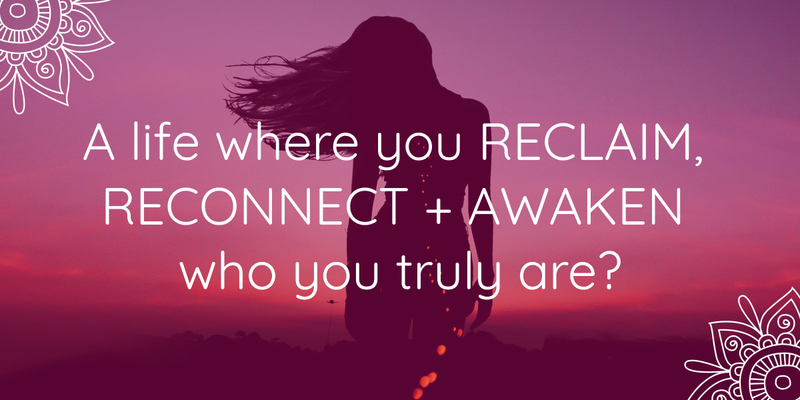 Each week we explore a new aspect of uncovering the real and authentic version of you. Ever feel so overwhelmed you don’t know where to start?? Juggling EVERYTHING and then some? One of the biggest beliefs which hungry souls hold is that they are not enough. Do you often bite your tongue? Mutter under your breath? Swallow anger, hurt and other stuff? All of us have an inner council which will direct and guide us towards what we need and what steps to take. Do you feel supported? And I mean on a huge scale? That there is a reason for everything and everything falls into place? I thought long and hard about what I wanted this experience to FEEL like and based on that, here is what I’ve come up with. I have to say that I am so EXCITED at the energy and the vision of this container and I know that any woman who steps into this is going to have a LIFE CHANGING EXPERIENCE! 7 of the 12 weeks you will be given a video module, uploaded into your own private member’s hub along with the play sheets. Every time there is an upgrade you get the upgrades for free. Every time I add new things into it, you get them for free. Basically one payment and you never pay again to access the program! Surrounding yourself with other like minded women is essential for your transformation. 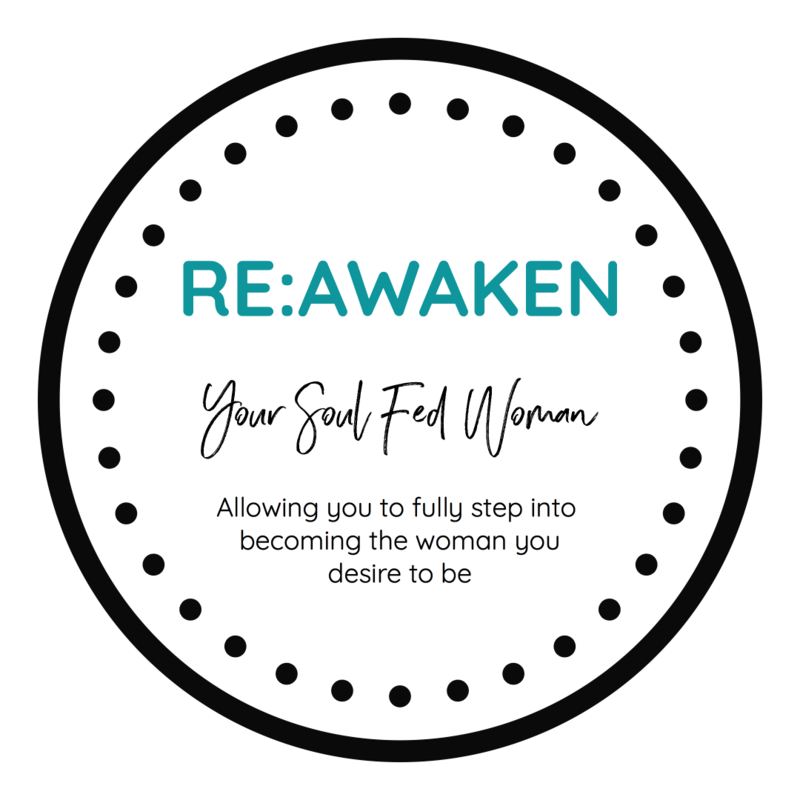 When you join AWAKEN level 2, you get access to a private facebook group for 12 months, in which you can post questions, share feedback and receive as much support as you need. After 12 months you can chose to renew for another 12 months for a small charge of £149. Receiving support is CRUCIAL when working on improving your relationship with food and your body so that is why, level 2 membership also gives you 12 months worth of monthly groups calls with myself. I’ll be there to answer your specific questions and queries and give you on the spot help and support. Did somebody say chakras? Any idea what they are? And what have they got to do with feeling overwhelmed, out of balance, disconnected and stressed? Pretty much EVERYTHING! This bonus workshop will help explain these ancient energy centres and why understanding them is so important. In fact you no longer want to care what other people think of you!! Option to upgrade to the live round at the next enrolment which includes community and live calls with Rachel. How much time will I need to put aside for this? It really depends on you. I have created this with the intention that it will not overwhelm and you won’t feel like you are falling behind. Every 3rd week, we have an integration week which gives you some additional space should you need it. The video modules are approximately an hour and the play sheets are designed to help you laser focus on what you need at the moment. If you could set aside 2-3 hours per week, that would be plenty. You can learn and study as much as you like about anything these days, which is wonderful, but nothing compares to a real life group with the support and ‘accountability’ of a mentor. The way I have put this journey together though, is really to condense and simplify something which could be as complicated and intricate as we wish. Spirituality is a huge topic, femininity is a huge topic, mindset is a huge topic! I’m a big believer that we can choose simple over complicated, so that is what I have done. If you want to find everything you need to start unblocking yourself, your happiness and your fun in your own life, then join AWAKEN. Have you ever noticed that things come and go often in waves? That’s the way that life often works, so I figured, once you bought a ticket for AWAKEN, you can hop on and off as much and as often as you like. Meaning, if there is something which is needing your attention, you can dip into the tools which I will be teaching you. Otherwise you can keep it there, in the background, knowing you can come aboard whenever you like. How do I know if I'm ready for this? I get it, I used to be the one who always waited for the ‘right time’ and by doing so missed out on things which would have made my life more fulfilled and soul fed. Here’s the thing, when we don’t believe we are ready, what we are really saying is that we don’t TRUST…the process, the moment, the plan, ourselves. And at the core of AWAKEN is learning to TRUST in all of those things. If you feel called to join, then do so! Is this for female entrepreneurs? Not necessarily. This isn’t a business course, it’s a personal development + spiritual program backed up with neuroscience which will allow you to become more of you than ever before. 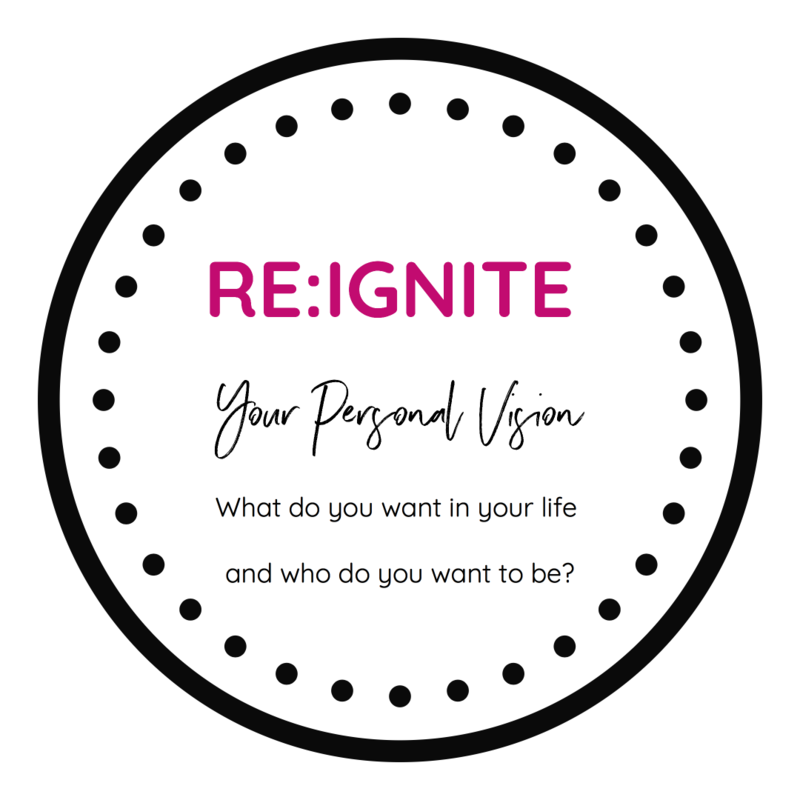 If you are a female entrepreneur this would make a huge difference in the work you are here to do, as your business is an extension of who you REALLY are.